For more than 50 years, our Insurance Coverage Litigation attorneys have represented policyholders and insurance companies across the country in insurance coverage disputes, negotiations, litigation, settlement options, and bad faith allegations. We partner with clients to develop sound coverage opinions based on the current status of the law and on clearly communicated and assessed insurance policy provisions. Our services include case-specific representation, opinions and analysis, consultation on risk management issues for the policyholder, and on claims handling procedures for the insurance company. Our Insurance Coverage attorneys have prosecuted and defended declaratory judgment actions seeking the court's interpretation of insurance policy language, as well as bad faith matters nationwide. We have also consulted in and successfully litigated disputes at all levels of state and federal courts, mainly in Ohio and Florida, resulting in scores of reported and unreported insurance coverage decisions. Our Insurance Coverage group offers a depth of experience in property and casualty claims, litigation management, construction law, professional liability, environmental, life, health and disability, and fidelity/surety claims. 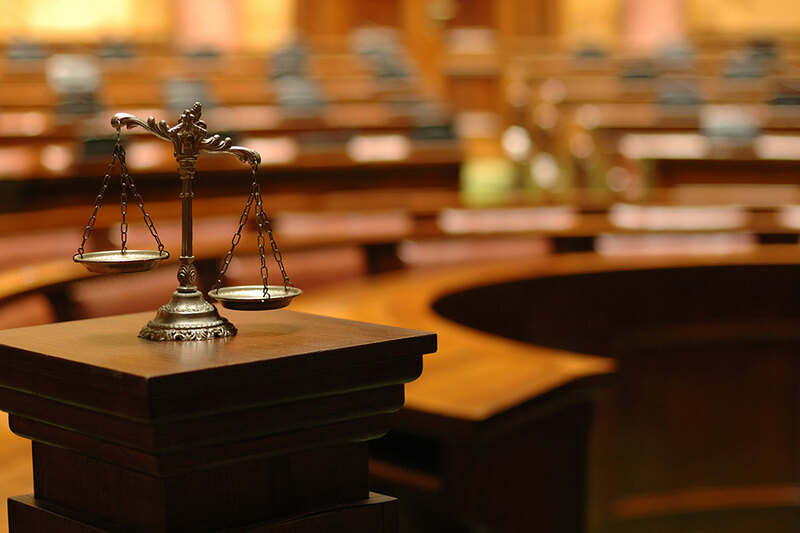 In addition, several of our attorneys are board certified trial attorneys by the National Board of Trial Advocacy and are Ohio State Bar Association board certified as business litigation lawyers.